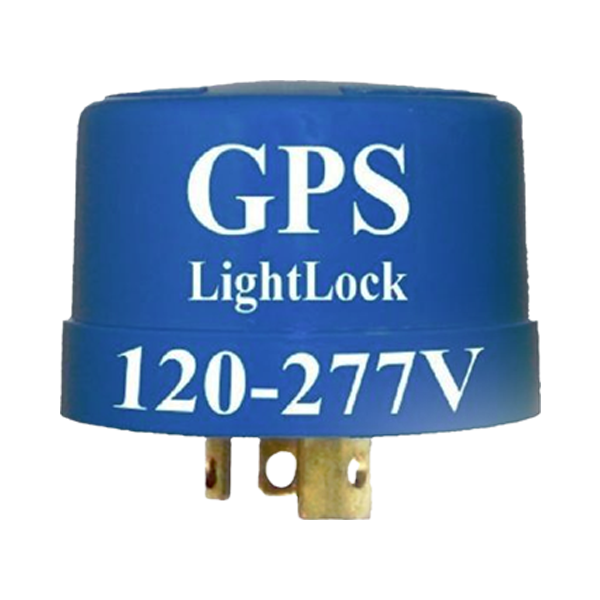 GPS LightLock – Twist-Lock 120-277VAC – Rack-A-Tiers Mfg. 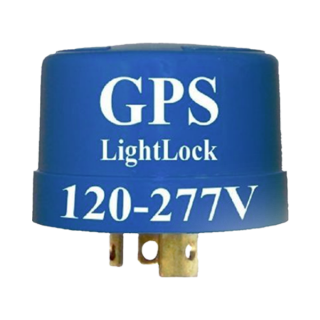 GPS LightLock astronomical timer instantly installs everywhere you have existing photocells and programmable timers. 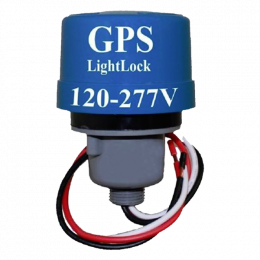 GPS LightLock is used worldwide by Fortune 500 companies, public utilities, cities, counties, airports, universities, lighting manufacturers, HOA’s, and private individuals alike. Installs in under a minute! The world’s only fully automatic astronomical timer. Switches lights dusk-to-dawn anywhere in the world. Plug & play. Never needs programming. Self recovers from power outages. 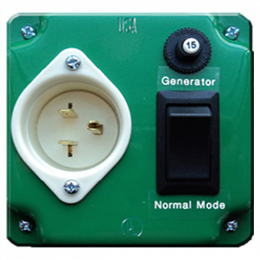 Direct replacement for twist-lock photocells.